Martin Harris Cycle ride raisies £100’s!! 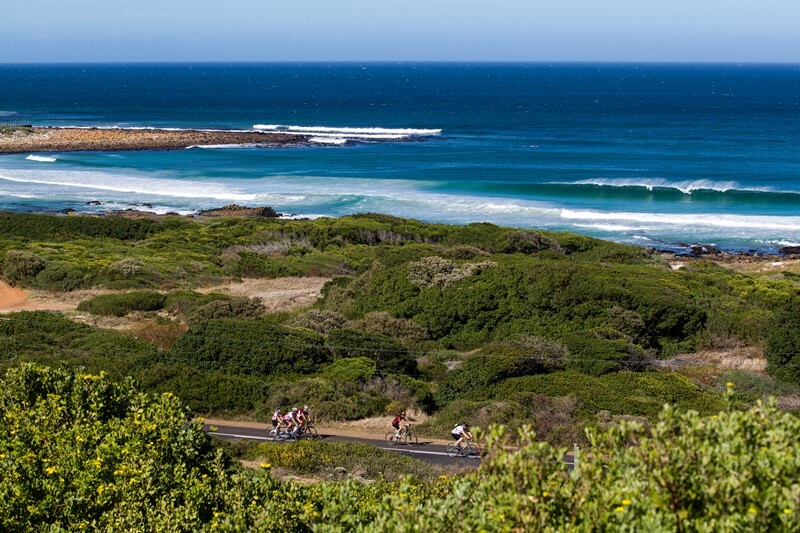 Martin Harris has raised £278 from sponsorship for his ARGUS Cycle tour of the Cape Peninsula in South Africa. Thank you to everyone at Bloxham, Sibford and Hook Norton Surgeries for sponsoring Martin on his journey. 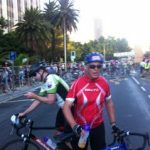 30,000 people took part in the gruelling heat over the 110km course including… Sir Richard Branson, well done martin for beating his time. 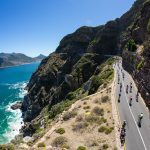 The race takes in a a steep climb called Chapmans Peak.. which is one of the mountains behind Table Mountain on the peninsula, the ride goes up this steep hill up the side of the mountain.